Episode 73: Dealing with rejection. An interview with Alex Sheridan. Episode 68: What is your Why? Episode 65: Stop the blame game. Episode 61: Don't believe the lie. Episode 55: 2 things you need for success. Episode 53: Stop thinking so little. Episode 47: When you feel like you're not moving. Episode 38: On being an effective leader. Episode 34: Live a life of passion. Episode 33: What's Important to You? Episode 31: How I grew my social media audience. Episode 28: Who are you? The year of favor and freedom. Episode 25: Set a goal and make a plan. Episode 22: What did you learn in 2018? Use the last few days of this year to take inventory of your growth, your success, your failures and then grow. Episode 21: Inspire the World. Episode 20: Live your best life. Episode 18: How bad do you want it? If you're going to be an entrepreneur you have to become a learner. Episode 16: What to do when you are discouraged. Episode 15: Finding the Warrior within. Episode 12: Are you tired of it yet? Are you resting or revving up? 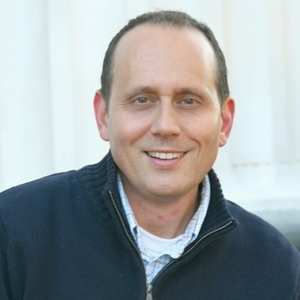 The Success Coach discusses how to build a value proposition. 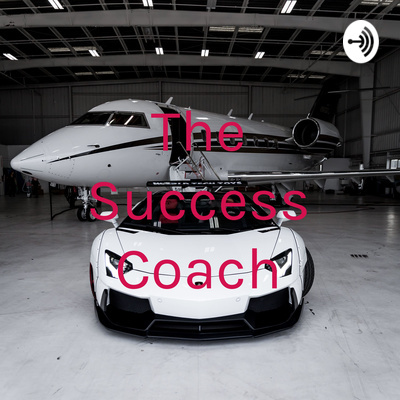 In this episode The Success Coach discusses what you need to secure Success in your life and business. Episode 4: What I am passionate about.